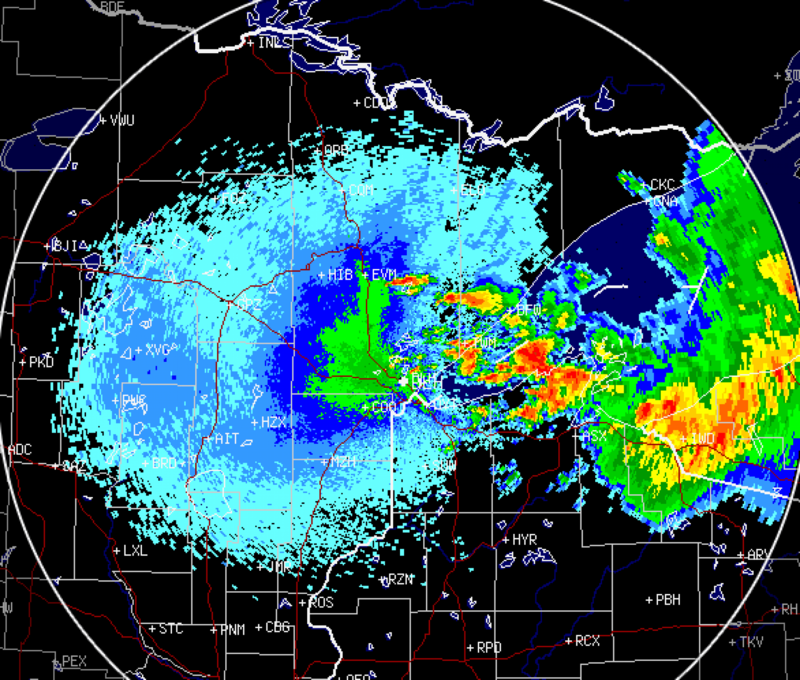 At 0500 this morning, I heard several flight calls over my yard near Grand Rapids, MN over about 5 minutes. Attempted an accurate count, but traffic noise was disruptive. Roughly half of the calls sounded like thrushes.